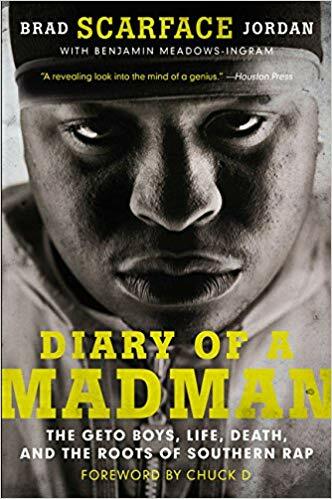 From Geto Boys legend and renowned storyteller Scarface, comes a passionate memoir about how hip-hop changed the life of a kid from the south side of Houston, and how he rose to the top-and ushered in a new generation of rap dominance. 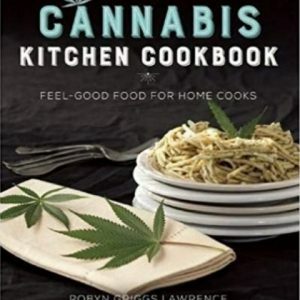 Scarface is the celebrated rapper whose hits include “On My Block,” “Mind Playing Tricks on Me” and “Damn It Feels Good to be a Gangsta” (made famous in the cult film Office Space). 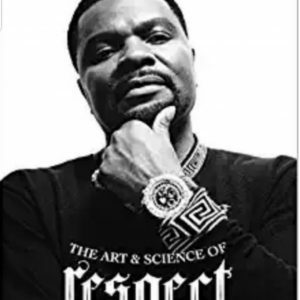 The former president of Def Jam South, he’s collaborated with everyone from Kanye West, Ice Cube and Nas, and had many solo hits such as “Guess Who’s Back” feat. Jay-Z and “Smile” feat. Tupac. But before that, he was a kid from Houston in love with rock-and-roll, listening to AC/DC and KISS.